The Indian government has passed a grant of $1 million for the construction of a cricket stadium in Afghanistan's southern province of Kandahar, according to a report. The stadium is set to come up in Aino Mina, a northern suburb of Kandahar city, on land donated to the Afghanistan Cricket Board in 2012, a report in 'espncricinfo' said. The funding was granted under the Indian government's Small Development Project Scheme. "The construction of this stadium will be a major boost to the development of cricket in the southern region as well as in the whole country," the report quoted Dr Noor Murad, the ACB's chief executive officer, as saying. "The addition of this facility will allow greater developments in terms of coaching and performance as well as regular competitions," he said. Debutant off-spinner Dane Piedt and Dale Steyn took four wickets each as South Africa restricted Zimbabwe to 248 for nine at close of play on the first day of their one-off Test on Saturday. Home captain Brendan Taylor weighed in with a lusty 93 in what was a lone defiance against the South African attack on a flat Harare Sports Club wicket that offered nothing for the quicks, but had plenty of turn. Debutants Donald Tiripano (nine) and John Nyumbu (zero) will resume on Sunday in the hope of frustrating the Proteas further. Off-spinner Piedt recorded figures of four for 90 and picked up a wicket with his first ball in Test cricket. Piedt trapped Mark Vermeulen (14) leg before wicket to become the second South African to achieve the feat in test cricket, and the first in 108 years after Bert Vogler against England. 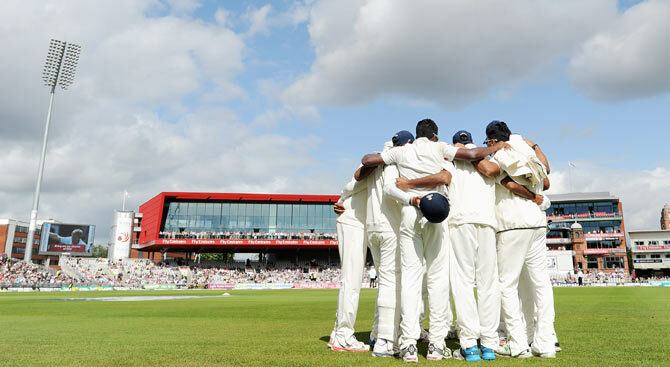 It was the 19th time a bowler has had success with the first ball of his career in Test history. The 24-year-old then bowled Hamilton Masakadza (45) and two balls later had Regis Chakabva caught at short mid-wicket by Hashim Amla for a duck. Crucially, Piedt then picked up the key wicket of Taylor seven runs short of what would have been a deserved fifth Test century when he picked out JP Duminy on the massive mid-wicket boundary. Steyn toiled hard for his four for 45. He had Vusi Sibanda caught at third slip by Alviro Petersen for a duck and Sean Williams edged behind to wicketkeeper Quinton de Kock on 24. The world’s No 1 fast bowler also trapped Richmond Mutumbami leg before wicket for 21, while Tendai Chatara was adjudged caught behind by De Kock when he was on 22, though replays suggest the ball struck his leg. 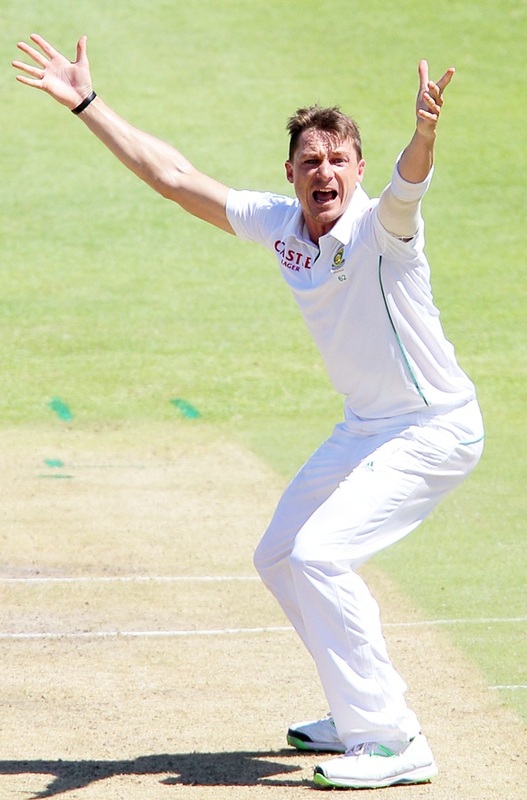 Steyn has now moved past West Indian great Malcolm Marshall to 379 Test wickets and 14th place on the all-time list, with Ian Botham next in his sights on 383. Vernon Philander picked up the other wicket to fall as Tinashe Panyangara flashed at a wide delivery and was caught by De Kock for 12.